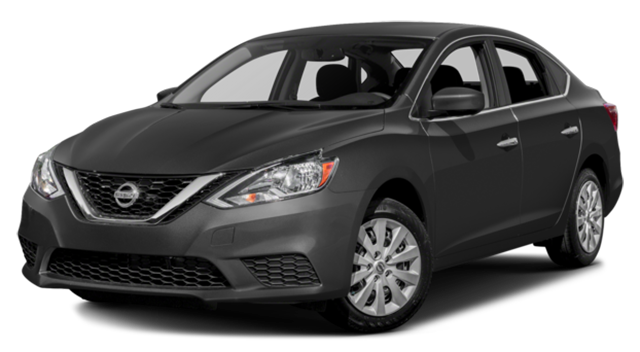 Looking for a new versatile sedan to take on the streets of Lakewood Ranch? 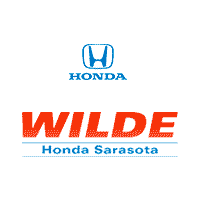 At Wilde Honda Sarasota, we compared the 2018 Honda Civic and the 2018 Nissan Sentra so you can see how these two popular models stack up in terms of features and performance specs. See how the Civic fares before taking it out for a spin at our dealership. The 2018 Honda Civic Sedan earned a Five-Star Safety Rating from the NHTSA, while the 2018 Nissan Sentra earned four stars. * Drive with confidence in the Honda Civic, from Fort Myers to Saint Petersburg and beyond. We looked at the 2018 Honda Civic LX and the 2018 Nissan Sentra S to compare performance specs–see below why the Civic comes out on top. You can also explore more Honda Civic trim levels for more options. 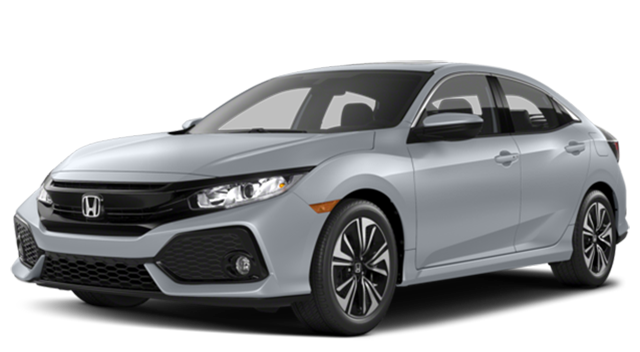 See how Honda Civic measures up to more of the competition – for example, the 2018 Honda Civic vs. the 2018 Toyota Corolla – before heading to our dealership to take the Civic for a spin!